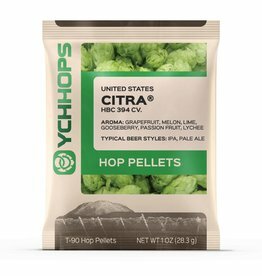 A very clean hop, with a very orange, slight grapefruit,tropical pineapple, strawberry, and melon aroma. 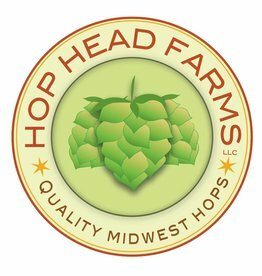 An American hop with black currant, citrusy flavor used in English Ales, Lambic, Porter, Pilsner & Ales. 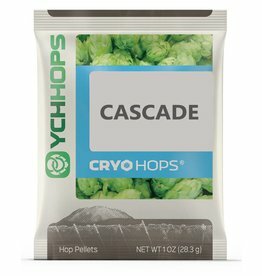 Pairs well with German Noble type hops. 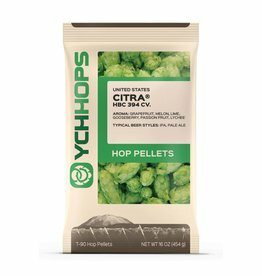 Dual purpose hop with a pleasantly complex fruity and citrusy aroma. 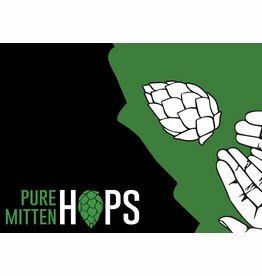 Hints of pear, apple,sweet lemon-lime, as well as notes of earthy tea. 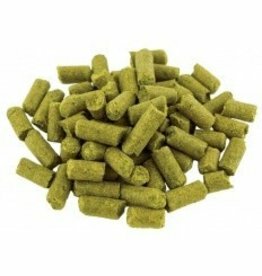 CRYO HOPS® LupuLN2® Pellets Cascade 1 oz. CRYO HOPS® LupuLN2® Pellets Citra 1 oz. CRYO HOPS® LupuLN2® Pellets Mosaic 1 oz. CRYO HOPS® LupuLN2® Pellets Simcoe 1 oz.